Graylight Farm is a small family farm in Northern Columbia County. 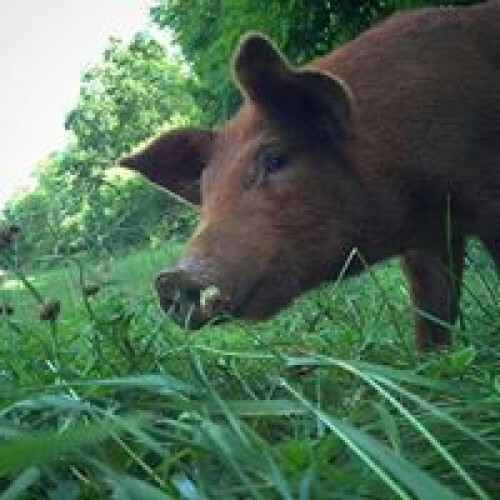 We produce sustainably grown vegetables (no chemical inputs, minimized tillage, no GMO seed) and pasture-raised pork (no hormones or antibiotics, GMO- and soy-free feed). Our focus is on producing quality meat and produce while sustaining the health of our soil and the happiness of our animals.